Of various colors, in vases, to decorate the apartments and meeting places. 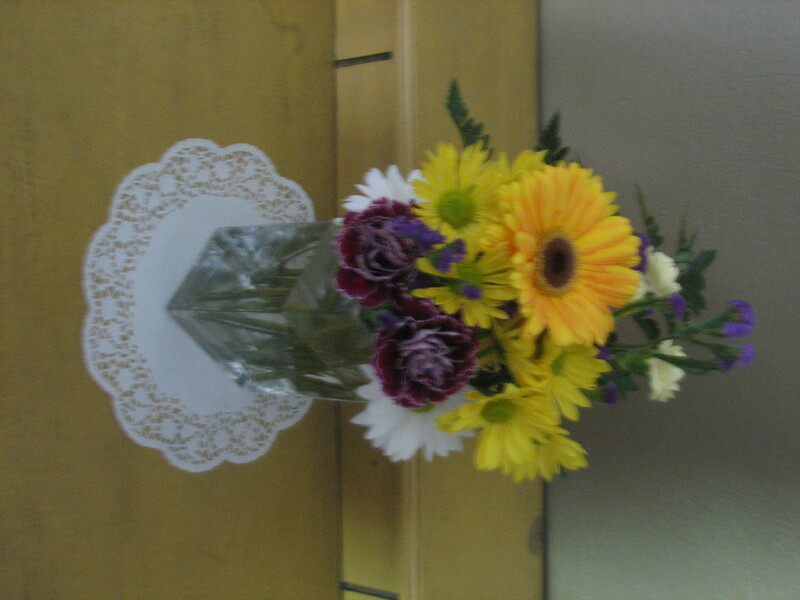 Sometimes I think that basic flower arranging is truly a lost art. There are a few basic principles to master, a few helpful tricks to know and plenty of creative opportunities to make even a casual $5 grocery-store bouquet look like a million! Can’t way to read more on floral arrangements.